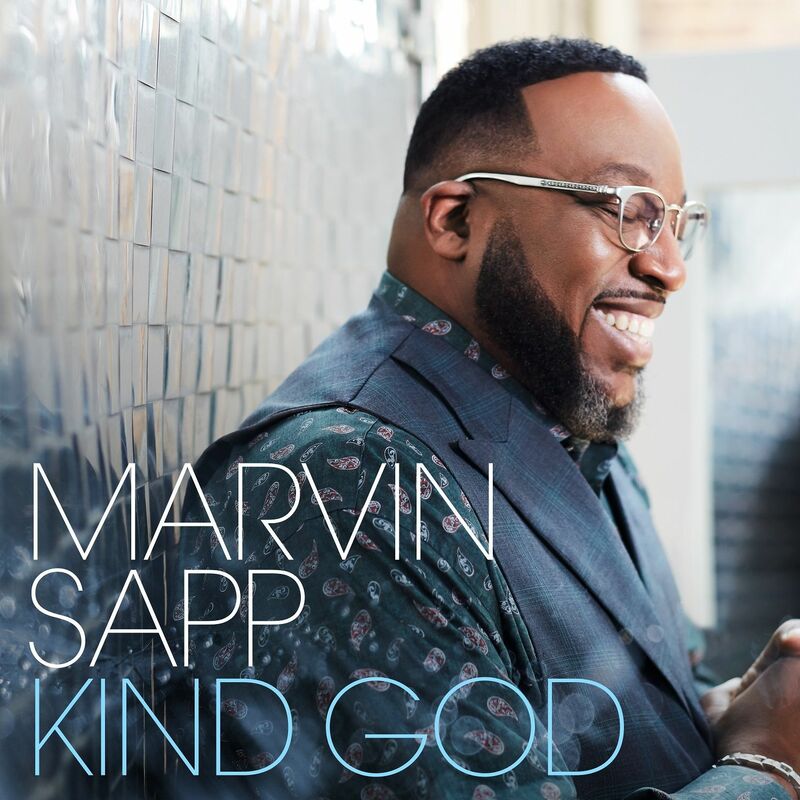 Nashville, TN (February 8, 2019) – Check out “Kind God,” the latest single from award-winning Gospel superstar Marvin Sapp. Newly launched to Gospel radio, Sapp’s much-beloved voice delivers an impeccable performance on “Kind God,” a soaring ballad reflecting on God’s plans and love over our lives, praising His sacrifice and enduring patience. Written by Kirk Franklin, “Kind God” is featured on Marvin Sapp’s chart-topping album Close. The ten-track album is the eleventh solo album from the multiple GRAMMY® nominated, 24-time Stellar Award-winning vocalist, songwriter, and producer, which garnered Stellar and Dove Award wins for Close and its title track.